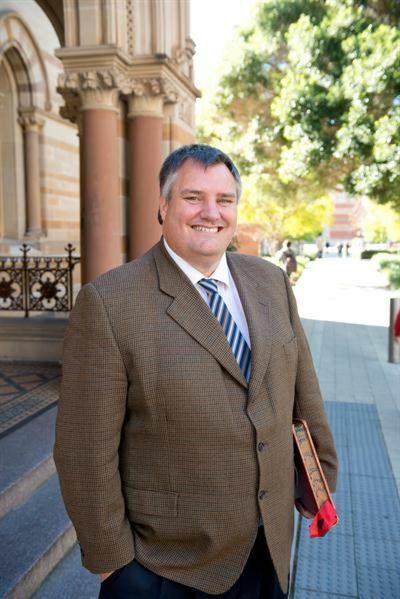 Professor John Williams is the Pro Vice-Chancellor of Research Operations at the University of Adelaide. His major areas of research are constitutional law, legal history and human rights. 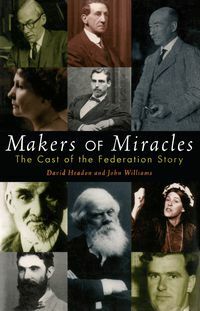 He is the founder and co-editor of the The New Federalist: The Journal of Australian Federation History.